When you are looking for a quick yet efficient service that helps improve your vehicle’s performance, mileage, and safety then you are looking for an oil change. One of the most common services drivers get, oil changes greatly improve your vehicle health by flushing out old or degraded oil. That old oil loses its efficiency and starts to leave behind residue that starts to harm your vehicle by clogging pipes or wearing them down. If left alone that damage builds up to become time-consuming and costly repairs and no one wants that. Thankfully, the ASE Certified technicians here at University Chevron are glad to help. 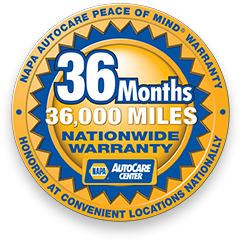 With over 38 years of proud auto service, our oil change gets done quickly and done right so your vehicle has never been in better hands. Call us, stop by, or schedule an appointment online today.